Smokeless is a highly concentrated additive developed specifically to reduce black smoke from the exhaust pipe. By adding Smokeless to the fuel, black smoke from the combustion is heavily reduced – through a cleaning of the fuel injectors and fuel pump. Furthermore, it will improve the atomization of the fuel and thus improving its ability to burn more cleanly in the combustion chamber. Smokeless immediately blends with the fuel in the tank. Hereafter it starts its clean up effect. Full effect is achieved after few hours of operation. Smokeless counteracts water’s ability to emulsify in the fuel tank. Hereby the fuel pump and the injectors are protected against rust and corrosion. 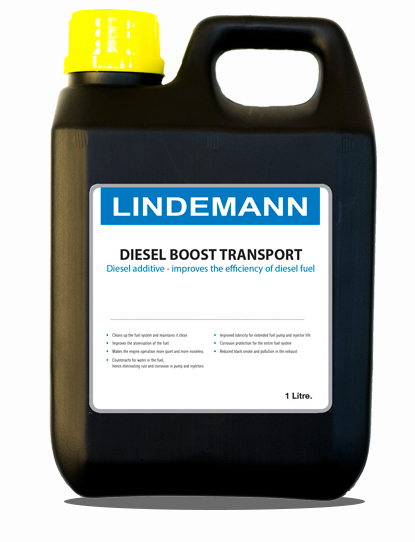 Smokeless should be added to diesel fuel at the ratio of 1 bottle ( 400 ml ) for every 100 litres of diesel fuel, or 0.4%.